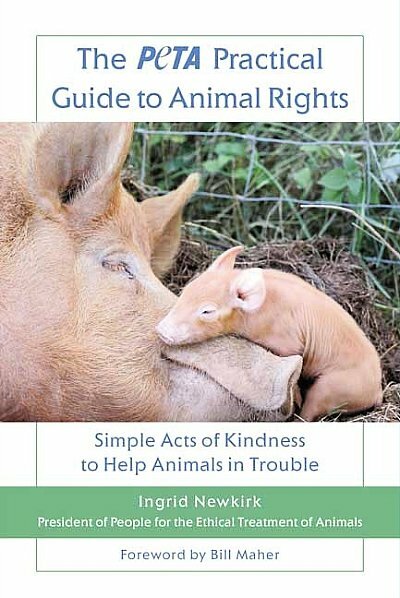 Ingrid Newkirk is a founder and president of People for the Ethical Treatment of Animals (PETA), the largest animal rights organization in the world. Her campaigns to save animal lives have made the front pages of The Washington Post, The New Yorker, People magazine, and other national periodicals. She has appeared on many national television shows, including The Today Show, The Oprah Winfrey Show, Nightline, and 20/20, among others, and is the subject of the HBO special I Am an Animal.